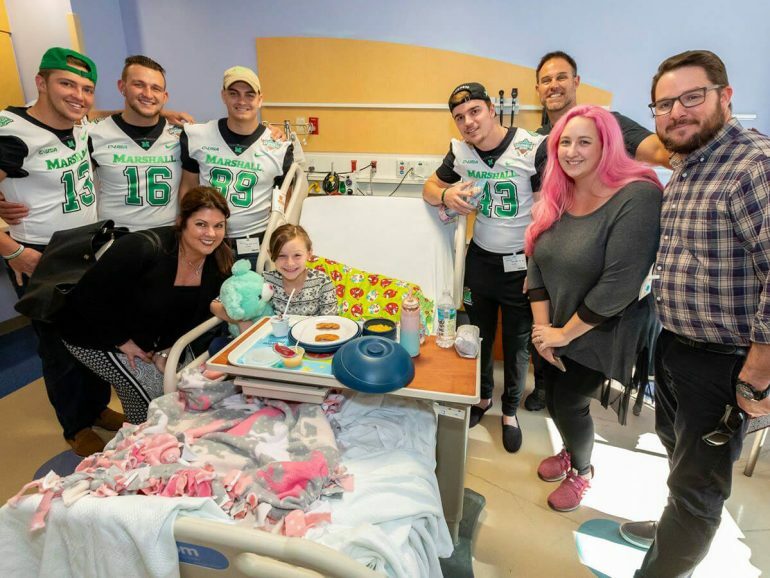 As part of the Gasparilla Bowl week, Mike and Nicole joined forces with several of the Marshall University Athletics football players and cheerleaders to spread some Holiday joy to those currently admitted to Johns Hopkins All Children's Hospital in St. Petersburg. The group passed out presents, signed autographs, took pictures with the patients and even got a special visit from Santa via videoconference. For over a decade, the Mike Alstott Family Foundation has been hosting over 200 members from Big Brothers Big Sisters of Tampa Bay for our annual Sports Buddies Day and at this past Saturday’s 11th annual event the “littles” were able to participate in a variety of activities, including the Buccaneers Play 60 football drills and Rock Solid Allstars - Florida cheerleading instruction. The participants were also treated to special entertainment by WKID, autographs by Mike, and lunch for all involved. 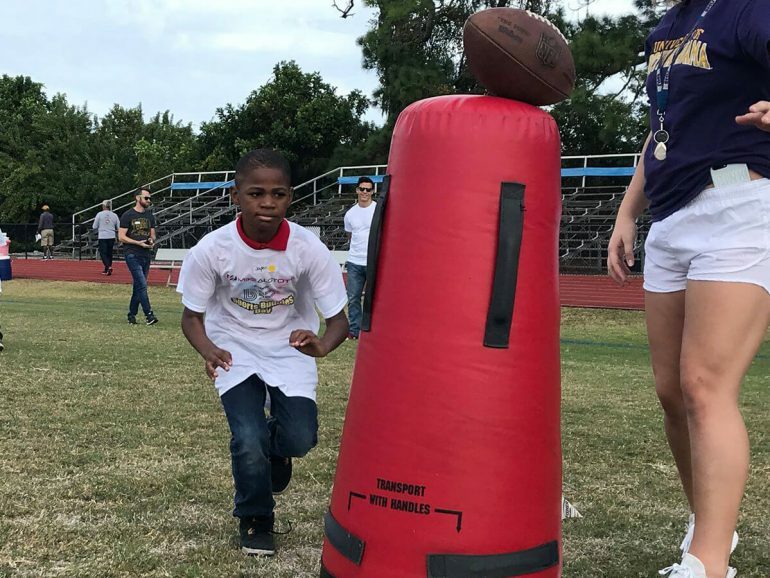 In addition, each match received an event t-shirt, a Mike Alstott Family Foundation sling bag, and a pair of tickets to the December 20th Bad Boy Mowers Gasparilla Bowl held at Raymond James Stadium. 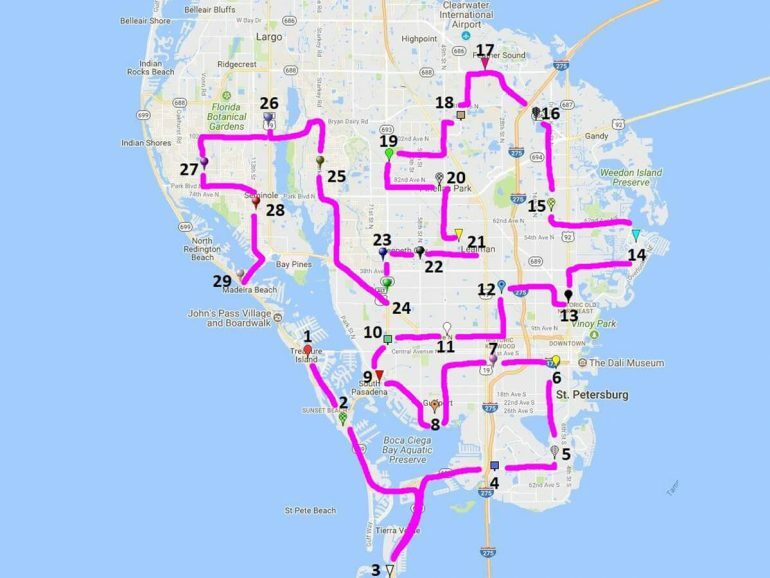 It look over 8 hours and 29 stops to deliver Thanksgiving meals to 31 local Fire Stations but it was worth every second and every mile. We are so thankful to all of our First Responders, not only on Thanksgiving, but each and every day. Thank you to Publix and Bill Currie Ford for making it all possible this year. 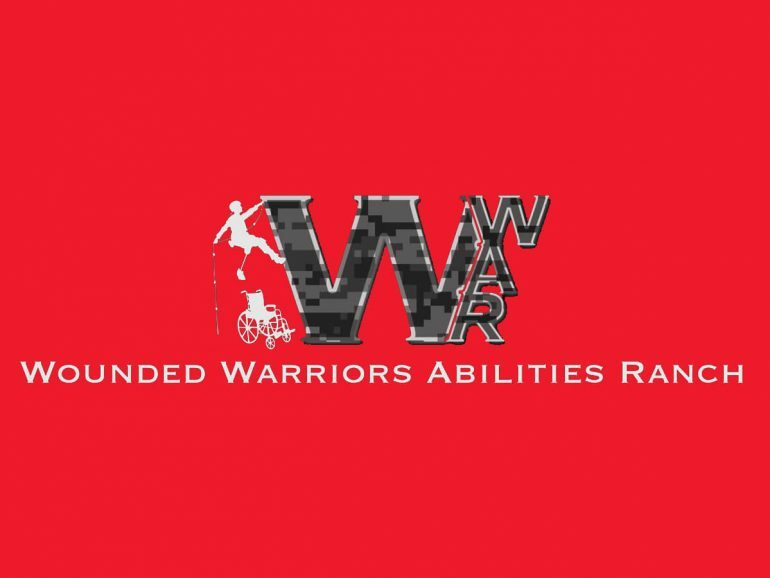 No comments by Mike Alstott Family Foundation yet.